More finger puppets! These Yuri on Ice ones were a custom Etsy order – Viktor Nikiforov, Yuri Katsuki and Yuri Plisetsky. 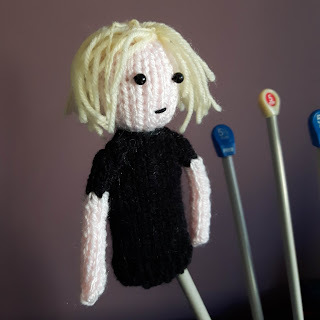 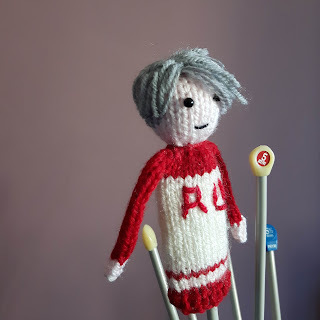 I have decided to slowly work my way through trying to knit David Bowie in all his album cover incarnations, and Low is a good place to start. 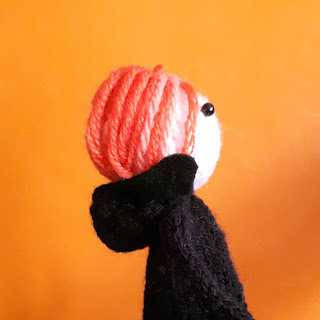 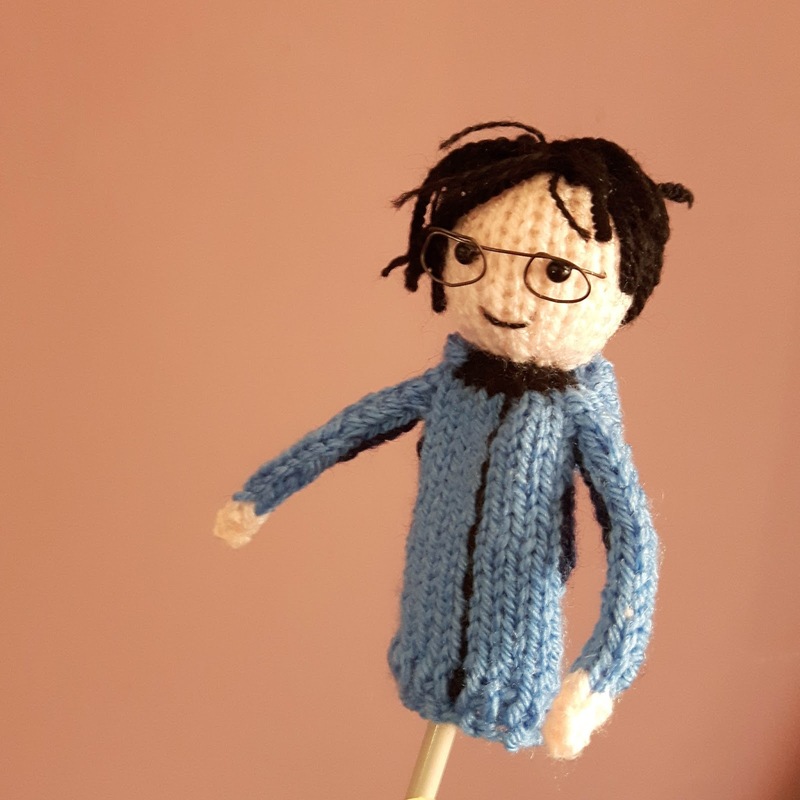 This Bowie is a finger puppet – I’ve been enjoying playing around with knitted finger puppets this year and will definitely make some more Bowie puppets soon. If you fancy giving Low Bowie a home, there should be one in my Etsy shop.